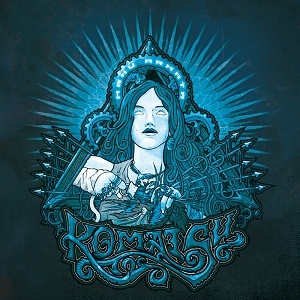 Holland’s Komatsu release their album “Manu Armata” today. 11 tracks of heavy, sludgy and no-hold-barred rock available on Digipak CD and Digital Download. Get the split 10″ vinyl release by Desert Storm/Komatsu for half-price when you buy “Manu Armata”.